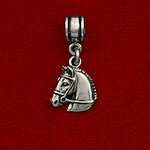 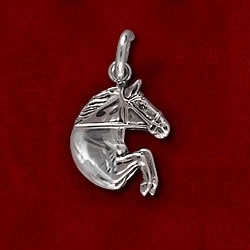 This unique dangle horse charm is a great addition to your collectible bracelet or wear it on a chain as a pendant. 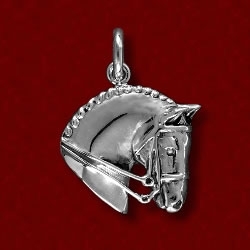 It is sterling silver with a sterling bead enhancement. 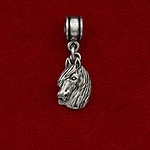 Fits Pandora, Troll, and Chamilia collectible bracelets and necklaces.